One taste of these all-natural treats and your pup will be singing home, home on the range! That’s because they’re made from select cuts of 100% bison from ranches in the USA. 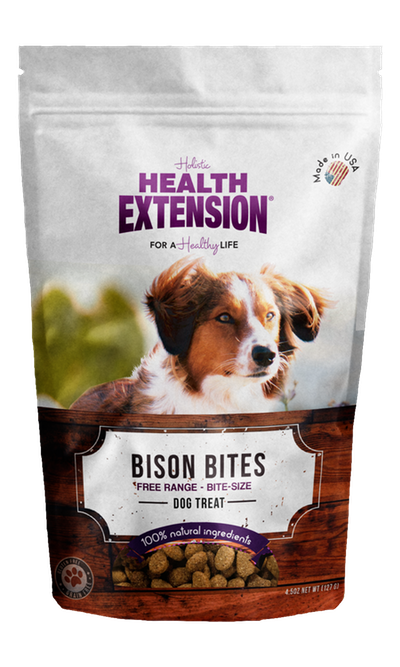 Bison is a naturally lean, protein-packed meat that’s great for dogs with common food or digestive sensitivities. These bite-sized treats are perfect for treating or training.